Jewish Women have always played a pivotal role in Jewish life. On a personal familial and community level it has always been the Jewish woman who has created and developed the aura of Judaic life. While bringing inspiration to our daily lives, through gaining deeper insight into our own innate spiritual qualities, we can contribute and transform our lives and the lives of those around us in a profound way. Jewish Women's Circle is poised to explore Judaism, while fostering friendship, sharing and growth. 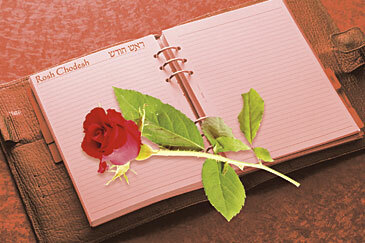 Jewish Women's Circle is a group designed for the contemporary woman. The goal of Jewish Women's Circle is to unite all Jewish women through exciting events and activities. 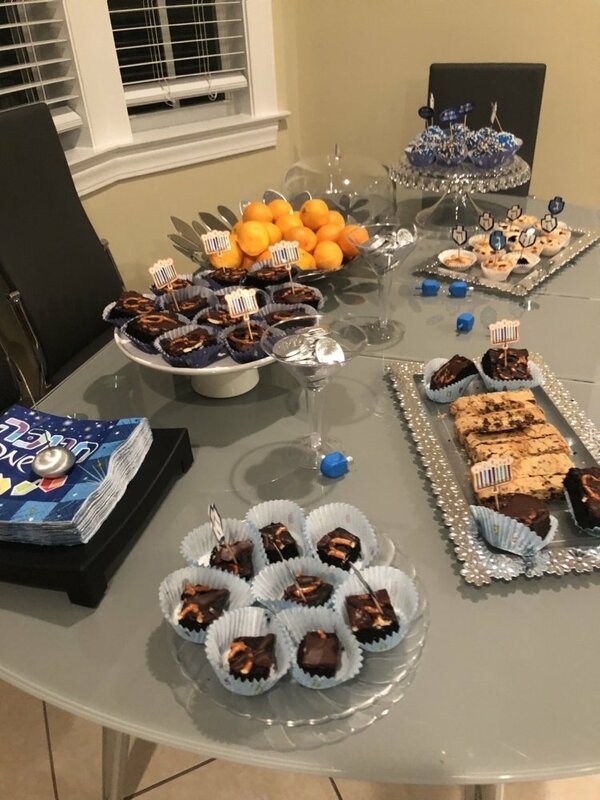 Jewish Women's Circle comprises women of diverse affiliations and backgrounds to have a good time, to explore Jewish themes and to work together to create and enhance community projects. Jewish Women's Circle provides an opportunity to bring together women with divergent points of view, backgrounds and affiliations in an atmosphere of friendship. All Jewish Women are welcome regardless of affiliation or level of observance.